in a care facility outside of London. The tragedy that changed the life of Amy and the lives of many of those around her occurred on April 14th 2014 whilst she was enjoying a weekend break in Budapest. Amy has an infectious personality, which filled the corridors of ITV Towers, where she worked as an online producer for ITV Daytime. 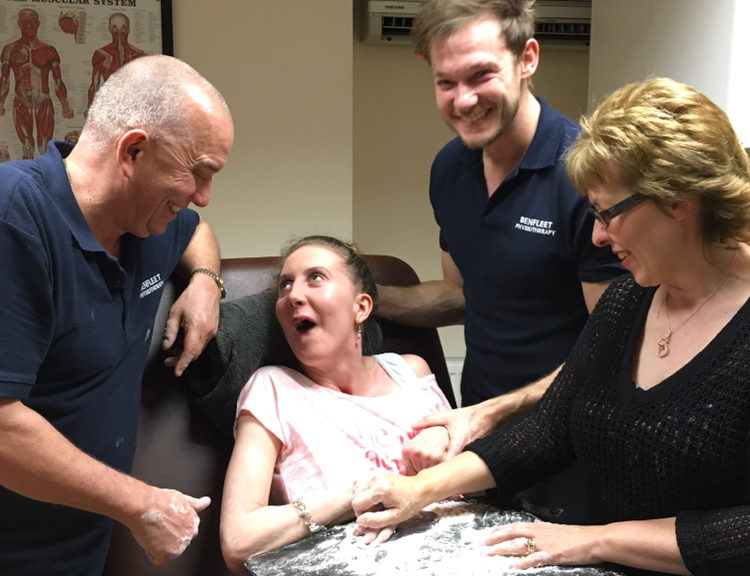 Amy still fills everyone who meets her with her infectious smile and personalty, even on the days when life becomes even harder. 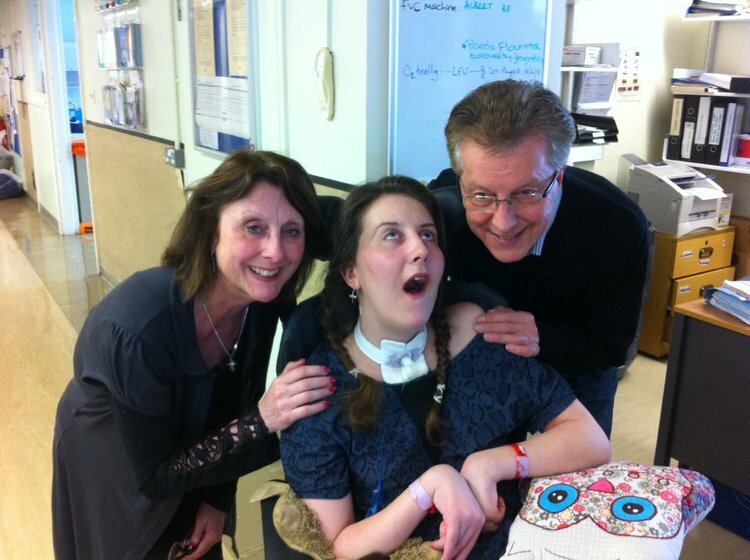 Through the donations to The Trust, we help and support Amy through the long continual path of rehabilitation and care. As a family effort, every penny donated to The Trust does directly towards helping our daughter, niece, cousin and friend Amy.